Remy Ma has been prepping the release of her comeback album 7 Winters & 6 Summers for a while now. This will be the New York rapper’s first studio album since since 2006’s There’s Something About Remy: Based On A True Story and is currently due out in the coming months via Columbia Records. Following the street single ‘Wake Me Up‘ with fellow veteran Lil Kim in November, Remy returns today with the official radio single ‘Melanin Magic (Pretty Brown)’ dedicated to all the colored ladies out there. It features the certified hitmaker Chris Brown on the chorus who sounds at home on the Urban record. By the sound of the track, we can tell she wanted that throwback feel but still make it sound modern. Will this be a hit for Remy? Let us know what you think. Note: the song is currently only out in international markets. 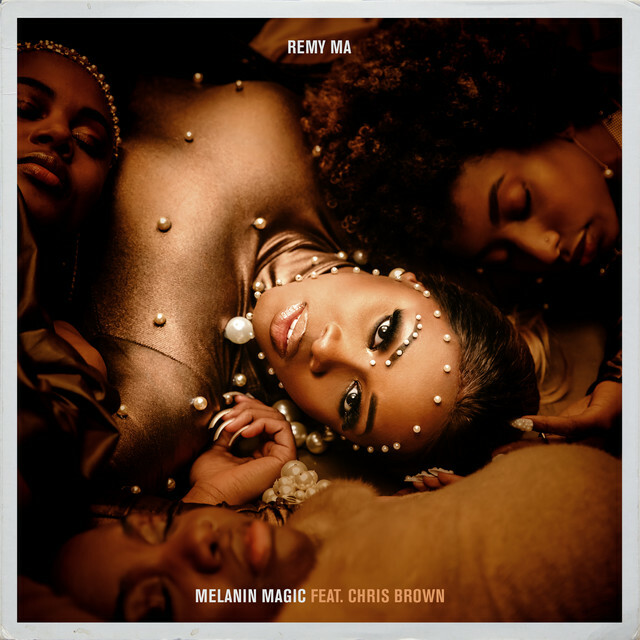 Stream Remy Ma – Melanin Magic Ft Chris Brown Below! !